How do you prevent and stop bullying in schools, sports, playgrounds, and online? 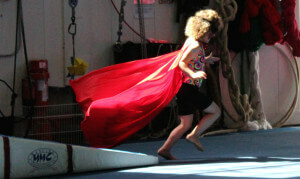 How do you prepare children and teens to take charge and get help when they are confronted? 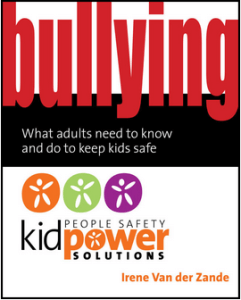 Learn how to use and teach Kidpower’s assertive advocacy, boundary setting, and self-protection skills to protect children and teens from bullying at school, home, online social media and gaming, and out in your community. Foreword by Ellen Bass, co-author of The Courage to Heal and Free Your Mind. 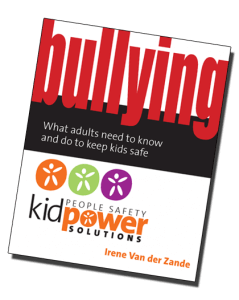 Protect kids from bullying and empower them with skills! 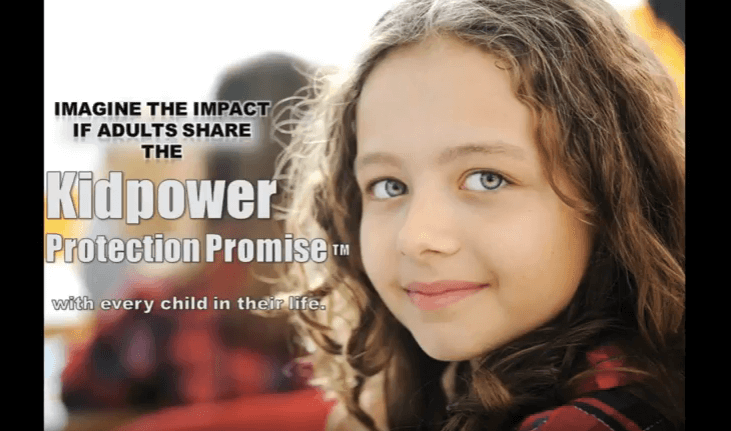 Learn how to use Kidpower practices to create cultures of caring, respect, and safety at school, at home, and in your community. 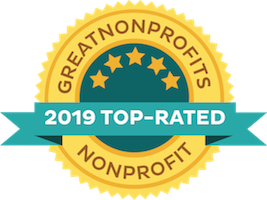 These vivid stories, entertaining examples, and clear step-by-step explanations of what to say and do are relevant for addressing bullying with all young people, from toddlers to teenagers, and are even useful in dealing with adult-to-adult bullying. $14.95 USD. 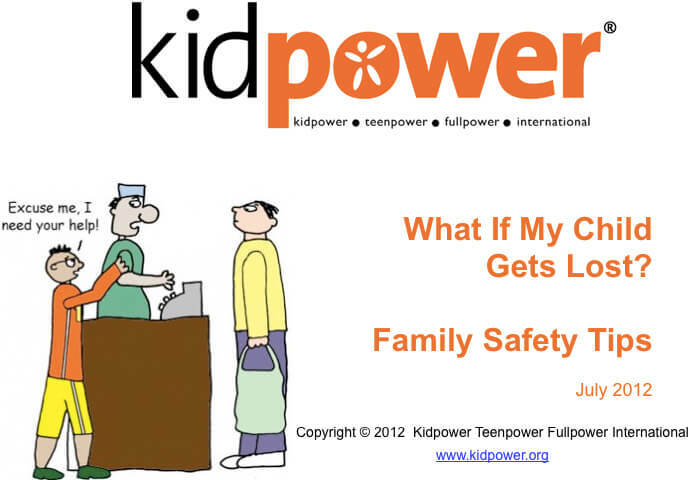 Contact safety@kidpower.org for discounts on print book orders of 20 or more. You can preview at Click to Look Inside on Amazon. If you order through Amazon, please write a review and rate the book. BUY NOW! For purchase outside the US, you can buy the book through Amazon with local shipping from the following countries: UK, Germany, Austria, Spain, France, Italy, Canada, Japan, China. This print-on-demand book is printed and shipped by Amazon. If there are any problems with the quality of the cover, binding, or printing, or if the book is damaged in shipping, Amazon will replace your book. 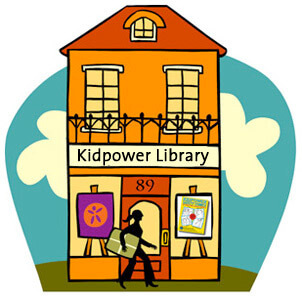 Our affordable publications prepare readers to bring Kidpower’s “People Safety” knowledge and skills into their daily lives.